KARACHI: The Sindh government on Thursday rejected earlier reports that educational institutions in the province would remain closed on November 9, 2018. Educational institutions would remain open as usual on Nov 9, it said, adding that the Sindh Education Department had not issued any such announcement. Earlier, it was misreported that schools, colleges and universities would remain closed in Sindh for Iqbal Day. November 9 is celebrated as Iqbal Day, a tribute to Allama Muhammad Iqbal who was born in Sialkot on November 9, 1877. 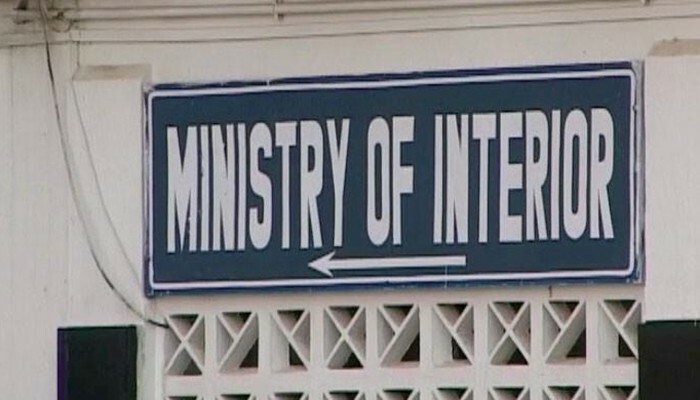 Earlier, a spokesperson for the Interior Ministry also said that there would be no holiday and that there was no authenticity to the news regarding November 9 being a holiday. “No notification has been issued by the interior ministry regarding this,” the spokesperson said. Earlier, it was misreported that Sindh educational institutions would be closed on Nov. 9. The error in reporting is regretted.